In the aftermath of a workplace injury, one of your first steps should be the notification of your employer and the retention of an experienced workers’ compensation attorney. The sooner you take steps to secure workers’ compensation benefits, the less risk you run that there will be problems with your claim. In addition, the more informed you are, the better you’ll be able to work with your lawyer to get the outcome you want. Here are some answers to frequently asked questions to help you prepare for your claim. Q: Can I anticipate that my employer or the workers’ compensation insurance company will hire a private investigator? A: Your employer and the insurer both have a vested interest in paying as little as possible (or paying nothing) to resolve your claim. It’s always a cost-benefit analysis, but it’s not at all uncommon for a workers’ compensation insurance provider to retain a private investigator to monitor your actions, often with a video camera. The best way to avoid any problems is to always be honest with your doctor about what you can and cannot do. Then you don’t have to hide anything. 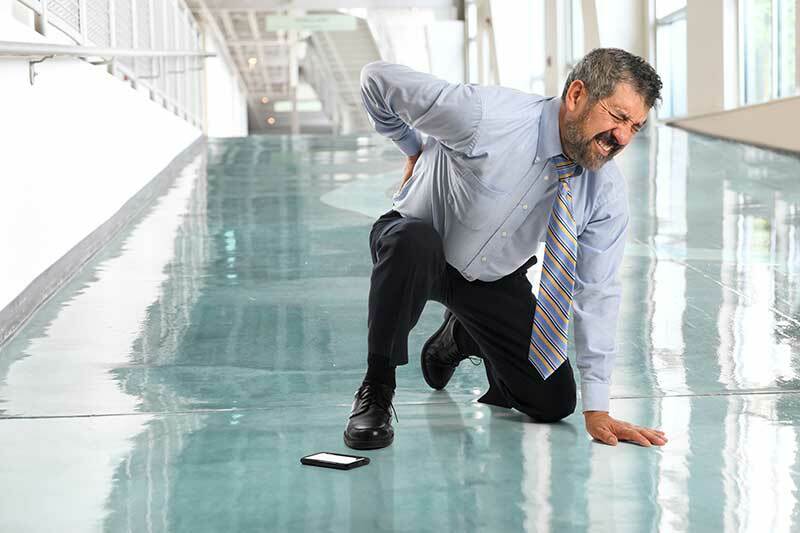 Q: Can I be fired for seeking workers’ compensation benefits? A: Your employer cannot, by law, terminate you in part or in whole because you filed for workers’ compensation benefits. Practically speaking, though, it can be extremely difficult to prove a connection between the filing of a workers’ compensation claim and the loss of your job. Your employer can certainly fill your job while you are gone, but you may have some rights to have your job back when you have recovered. For example, if your injury keeps you out less than 12 weeks, you can request leave under the FMLA and your employer must keep your job open for you. In addition, you may have contractual protection of your job. Q: Will I have to pay any fees to my lawyer? A: Most workers’ compensation claims are handled on a contingency basis. Accordingly, your attorney will only be paid if you actually receive benefits, and the amount your attorney receives will vary, based on the services provided and the amount of your award. You’ll never pay your lawyer directly, though. Any payments to your lawyer will come out of your settlement or award, and will be paid directly to your legal counsel. Q: What are your rights during a workers’ compensation medical examination? A: When you are hurt, you can expect to be required to submit to an “independent” medical exam from a company-selected doctor. The best approach is always to be honest with the doctor. Don’t make up limitations if they don’t exist. If you tell the doctor you can’t lift heavy objects and you’re caught on camera toting a keg or bags of groceries, it could destroy your claim.